I haven’t really done or experienced anything lately that deserves its own deep-dive post, but I thought I might do a quick run down of the various nerdy passtimes I’ve been engaging in as of late. First, after finishing Limetown, I bounced around for a bit, trying different podcasts before I found one I like: Welcome to Night Vale. The friend who first recommended Night Vale went on and on about how indescribably weird it was and how I just had to experience it for myself. I thought he was exaggerating. 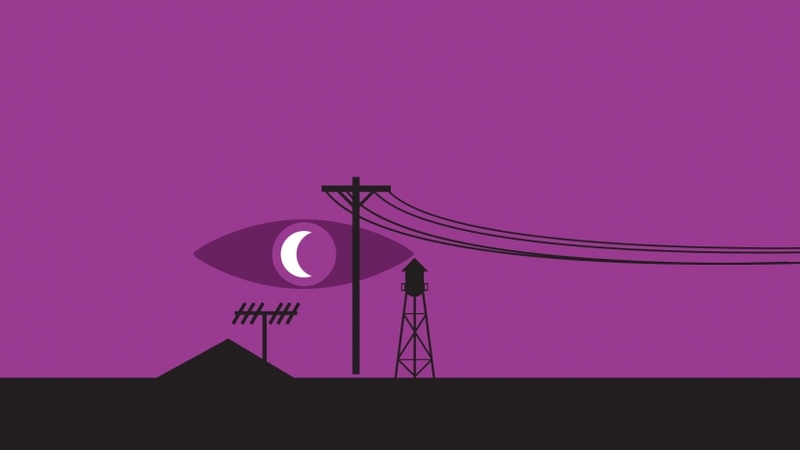 Welcome to Night Vale is spectacularly strange. The best way I can describe it is it’s like Douglas Adams on acid, with a hefty dose of conspiracy theories and Lovecraftian influence. It takes the form of a community radio show operating out of a small desert town that appears to exist in a surreal alternate universe dominated by a ruthless totalitarian government and filled with eldritch horrors as a matter of every day life. It’s best described as a dark comedy, but it really is unlike anything else. My only complaints are it can be a bit samey, and that the overwhelming scattershot weirdness prevents it from being as relaxing as you might expect from such a silly show. It really demands your full attention. On the reading front, the most interesting book I’ve read recently is Diablo’s Book of Adria. This continues the series of lorebooks that also included the Book of Cain and the Book of Tyrael. As with its predecessors, it’s a beautifully made book full of stellar artwork. I was a bit disappointed by the lack of any significant new lore revelations, but it does provide a very interesting insight into Adria’s motivations as a character. I wouldn’t say it makes her more sympathetic per se — she remains a viciously ruthless schemer — but it does provide some nuance to her beyond the power hungry madwoman one might take her for at first glance. All in all, I’d say the Book of Adria is less revelatory than the Book of Cain, but more interesting than the Book of Tyrael. I’d recommend it. When it comes to gaming, I’ve little to report. Still messing around with ESO and feeling very ambivalent about it. I’ve been trying to get my consular caught up in the story in SWTOR, and I’ve started running my TSW homebrew mini-campaign in D&D, but I’ll have more to say about both those things later. Finally, I’ve had another article published at MMO Bro, in which I discuss the importance of stability in MMO design.